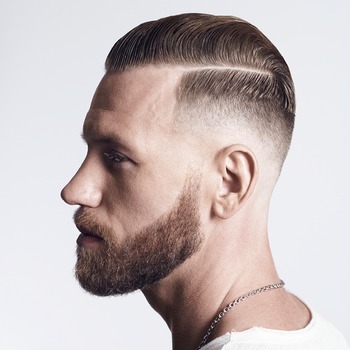 Men's hairstyling has evolved over the last few years, and with so many options out there, it can be difficult to decide which look is the best for you. We've rounded up the best haircuts and hairstyles for men who prefer to wear their hair long, short, or medium hair to choose from. 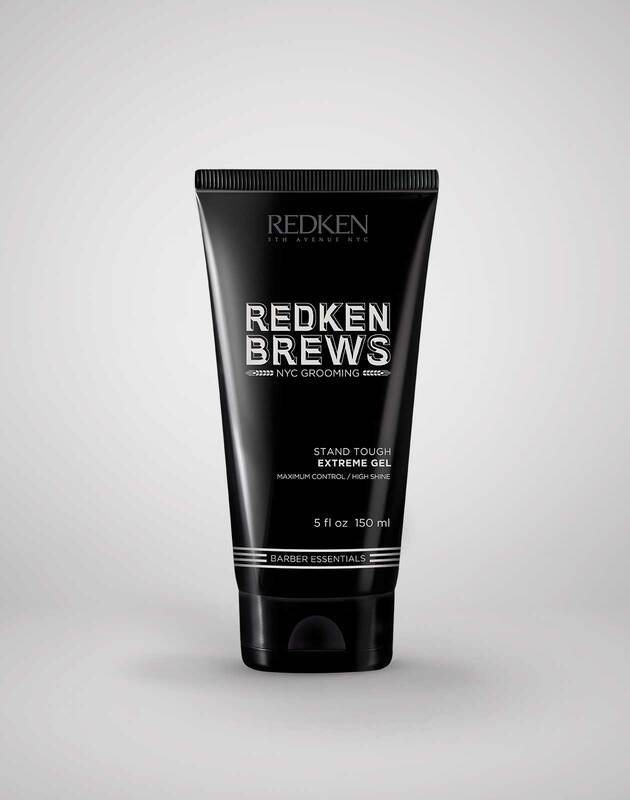 Whether you have curly or straight hair, prefer a high fade or a short crop, Redken Brews has a men's haircut and hairstyle for you to try. Select your favorite and bring it in to a Redken salon to have your barber cut your hair accordingly and use the steps below to recreate the look at home. 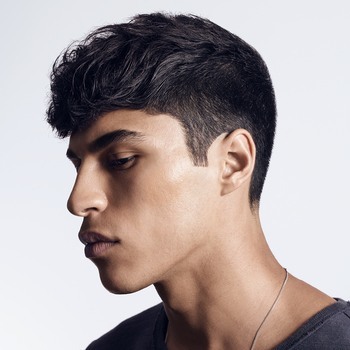 This look is perfect if you want an easy haircut that you can quickly comb to one side. First, decide where your hair’s part will be. This means that one side will be kept long and one will be short, so let your stylist know your preference. 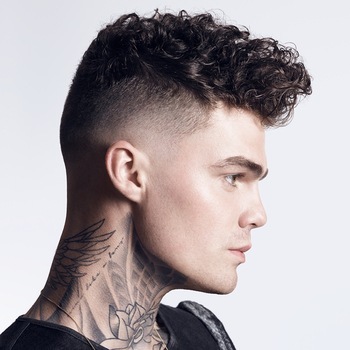 Ask for a tight fade that goes up to the nape of the neck and reaches the temples on the sides. The top should be cut so that one side is long enough to comb over. To style the look, lightly rub Wax Pomade through your hair while it’s damp. Use a comb to brush your hair over to the preferred side. 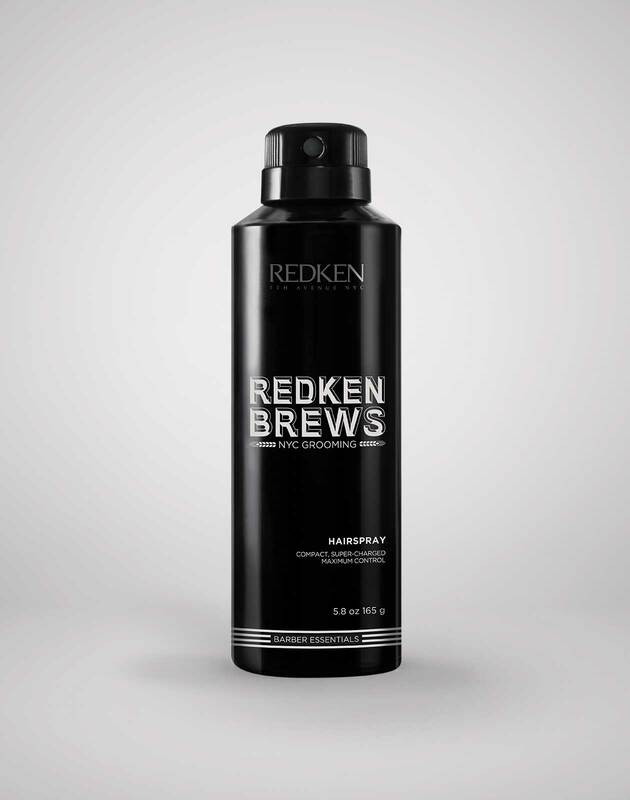 For extra help keeping the hair in place, finish off the look by adding hairspray. Curls can be tricky because they require a little more work to tame, but they’re not impossible to style. To get the perfect haircut, ask your stylist to keep the hair on the sides and back short and fade into hair two to three inches long on top. Rub Grip Tight Holding Gel into your hands, then use your fingers to squeeze or “scrunch” the product through your curls. Spice it up: Play around with your undercut to make this look truly your own. 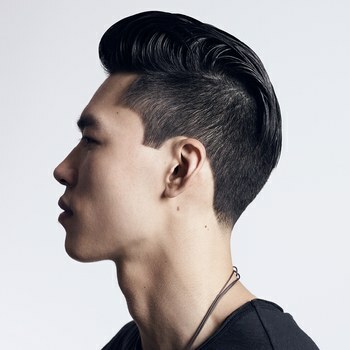 Check out these unique undercut hairstyle ideas for some inspiration. Make this cut your new look if you want add some height and volume to your hair. Ask your stylist to create a soft taper from the neckline up to the crown in the back and from the temples up to the round of your head on the sides. The top should be left long enough so that your hair can easily be brushed back toward the crown. To score a pompadour, use a comb to brush damp hair back and away from your face while blow drying it. 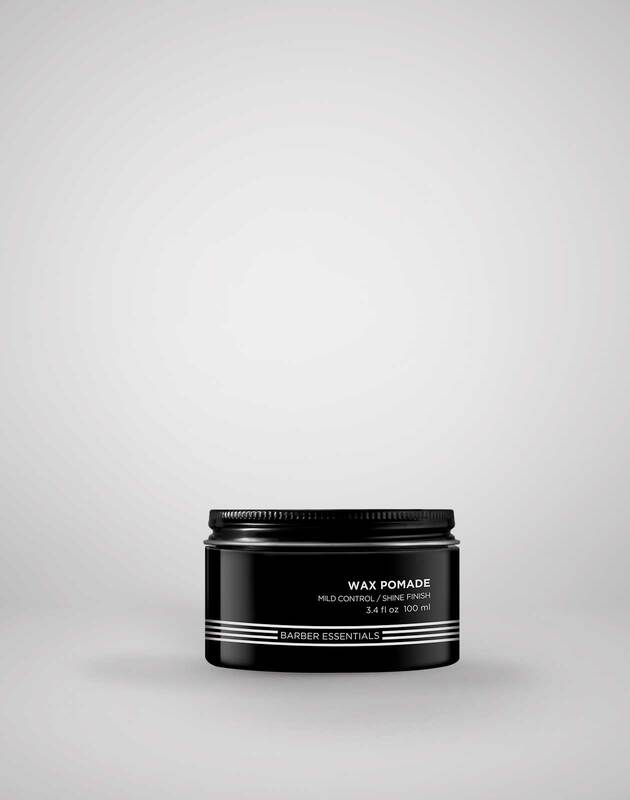 Starting at the hairline, apply Stand Tough Extreme Gel using your fingertips and spread it evenly through the hair. Use your palms to press down gently and flatten any loose strands that are out of place. The short crop is a haircut worth experimenting with for guys who have thick hair and want something longer than the classic Caesar haircut. To get the cut, ask your stylist to give you a taper fade up to the temples of your head on the sides and up to the crown in the back. The hair that’s on top should be left two to three inches long. Starting at the back of your head, brush the top section of your hair forward and toward your face as you blow dry. Once the hair is dry, rub Clay Pomade between your hands to break up the product. Using your fingers, comb your hair toward your face and spread the product evenly through the hair. This will help add messy separation to your hair so that it doesn’t look stuck together. 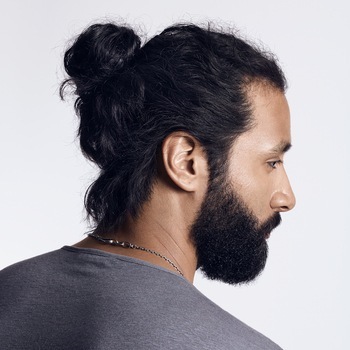 Man buns might be off your radar, but there’s a way to make it work for you. The best part? It is really easy. Start by grabbing a small amount of Work Hard Molding Paste in your hands and use your fingers to brush the product through your hair. Gather all of your hair to the middle of the back of your head and hold it together in one hand. Use the other hand to twist the hair and roll it into a bun, then secure with a hair tie. For any extra product left on your hands, use your fingers to twist it into any loose strands to give the hair messy texture. 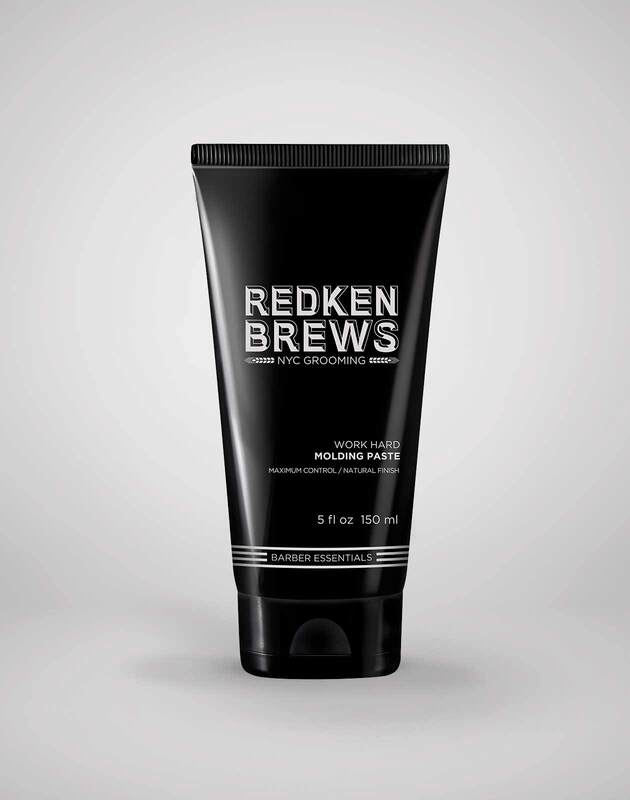 To learn more men’s haircare tips and find out about new product launches, follow @barbersandbrews on Instagram!